NARFE Blog: In addition to the official information on the NARFE website, headquarters established a Blog to allow for an open exchange by individual members of questions, ideas, and opinions. The NARFE Blog can be accessed by clicking on a tab at the top of most pages on the national website. This is a shortcut to the NARFE Blog: http://www.narfe.org/member/blog/index.cfm Clicking on this link will open a new browser window. 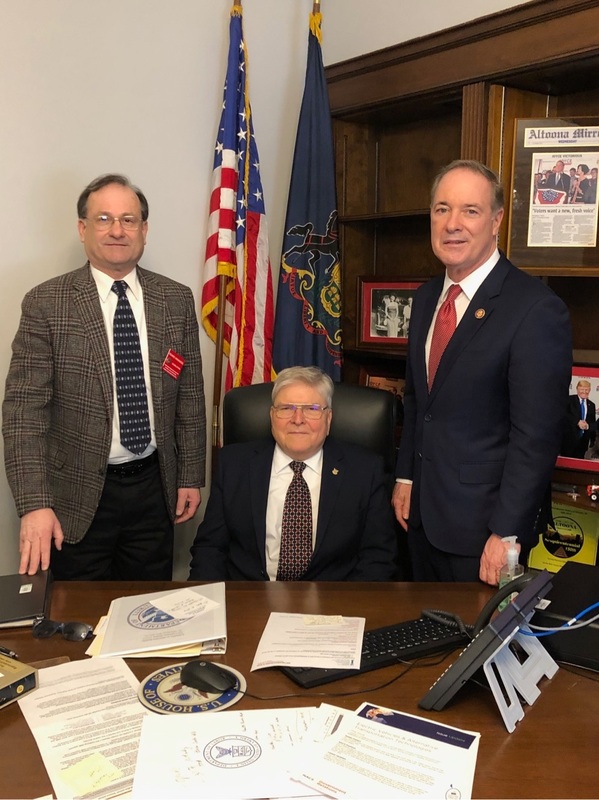 The Pennsylvania Federation is the statewide umbrella organization that directly provides resources, support, and training to the 44 local NARFE chapters and National Members in Pennsylvania. This website will alert you to some of the grassroots activities across the Commonwealth, provide location and meeting information about a Chapter near to you, and serve as a gateway to other information and support that may be helpful to you. All NARFE officers at the state and local levels are volunteers. An annuity for Federal employment is an earned benefit and provides tangible evidence that you or your spouse served our country; we stand ready to support you and help you maintain your earned benefits.